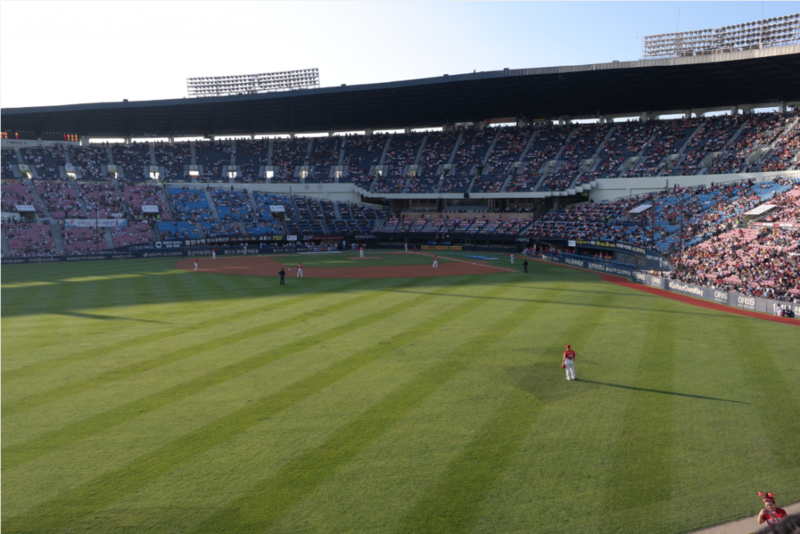 The number of spectators is growing every year, and Korean baseball is now the most popular sport as millions of spectators come to the stadium. 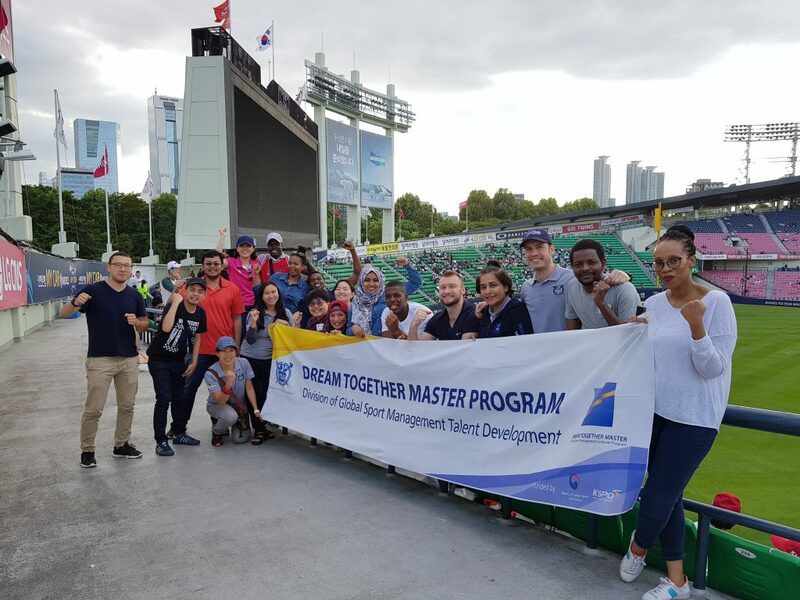 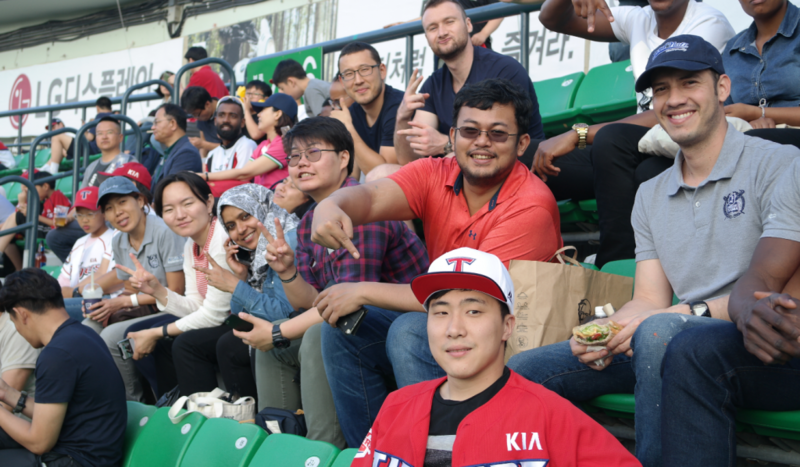 Dream Together Master 5th batch students went on a field trip to Jamsil Stadium, a home of LG Twins, to watch a Korean professional baseball game (LG Twins vs KIA Tigers). 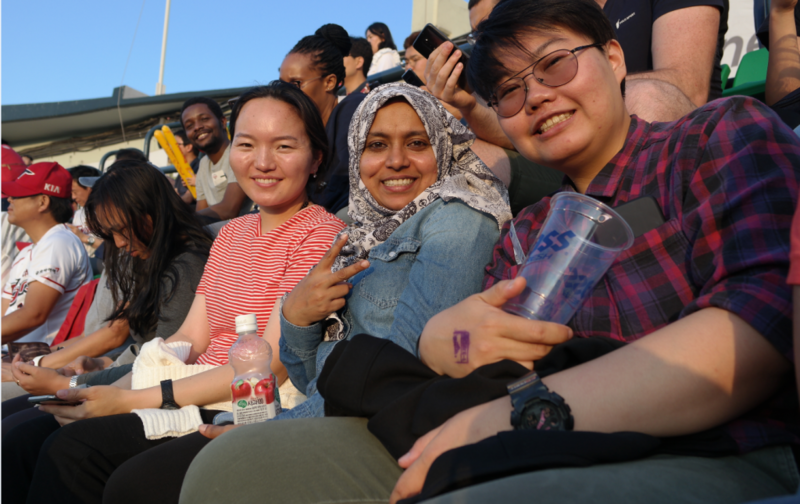 This was a great chance not only to experience cheering culture, facility administration, and sports marketing strategies, but also to apply what students have learned in the class to sport field. 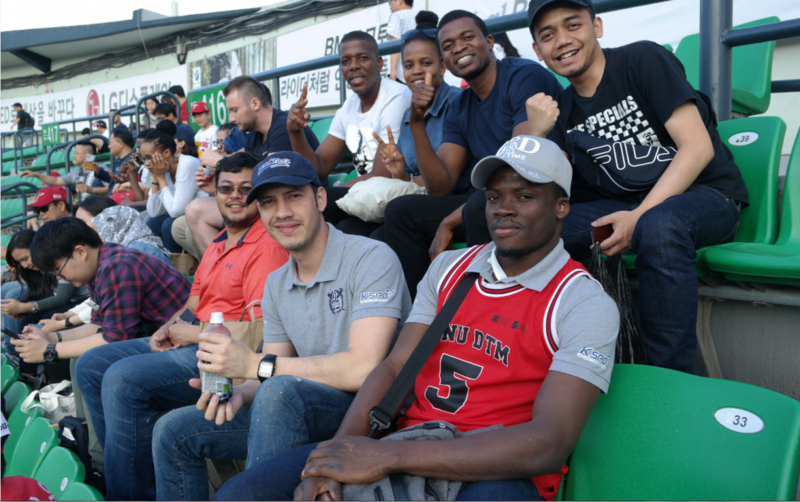 By participating the events for the fans and analyzing the marketing factors of the teams, students could apply classroom learning to the real-world problems and situations.